As people grow older, changes to their bodily concentrations of a substance called collagen can significantly impact their health. 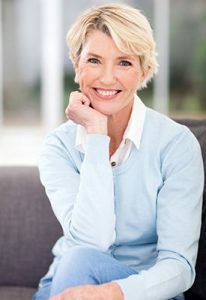 This short blog discusses what this important substance is, in addition to covering the role it plays within the body, the ways age affects the amount the body produces, the impact of such changes on overall health and the methods people and their doctors can employ to potentially slow down or prevent these alterations from occurring. Collagen is a protein commonly produced by and found throughout the body. In fact, it is considered the most abundant protein contained inside a human system and is used for a variety of purposes. There are 16 known types of this abundant protein in the body, and they are categorized into four types. The vast majority of collagen types fits into this category. The Type-I collagen is comprised of strong, fiber-like structures that help create and strengthen the skin, connective tissues, bones, teeth, cartilage and tendons. This type is made of loose-fitting fibers that can be found in cartilage that surrounds the joints. The collagen in this category plays a critical part in supporting the areas surrounding vital bodily parts like the muscles, organs and blood vessels. Located primarily in the skin, this type aids the body’s biggest organ in the filtration and cleansing processes. In addition to these responsibilities, all types also enable the bodily regions they assist in the strengthening and building processes to stretch and move. However, the substance is most noted for helping people’s skin establish and maintain a healthy, youthful appearance. The body gradually ceases production of the protein by an individual’s late twenties. By the time he or she turns 40, anywhere from 10 to 20 percent of his or her bodily concentration of collagen is gone. When the same person turns 60, systemic amounts of the substance are almost entirely depleted. Diminished production may also be exacerbated by factors such as overexposure to sunlight and high bodily concentrations of harmful products such as free radicals, pollutants and other toxins. 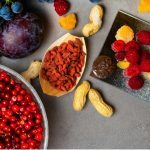 A deficiency of the substance could cause potentially serious illnesses like blood vessel disorders, connective tissue maladies, muscle damage, joint diseases and arthritis. However, skin problems are the most significant manifestation of a lack of the protein. Typically, symptoms include wrinkles, stretch marks and pockets of sagging that give the skin the appearance of being aged and unhealthy. How Can These Changes Be Slowed or Prevented? No one can stop the aging process. Fortunately, there may be ways to at least slow its progress. Because looking young is portrayed favorably by society and the media, much scientific research has gone into the development of products that aim to create a more youthful appearance. 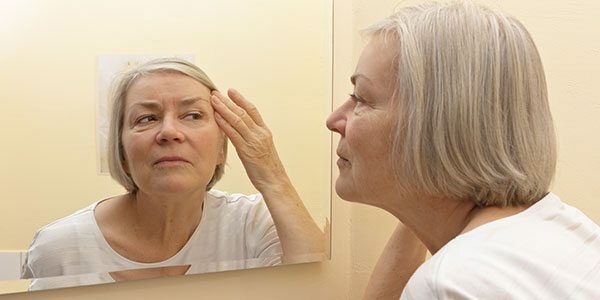 In recent years, numerous anti-aging skin preparations, such as creams and lotions, have become readily available to the general public. Some of these products have been scientifically proven to curtail the onset and/or severity of skin-related maladies like wrinkles and stretch marks. In addition, the skin is believed to benefit from the intake of vitamins. Therefore, a diet rich in vitamins augmented by nutritional supplements has also proved effective for some people in battling age-related skin problems.